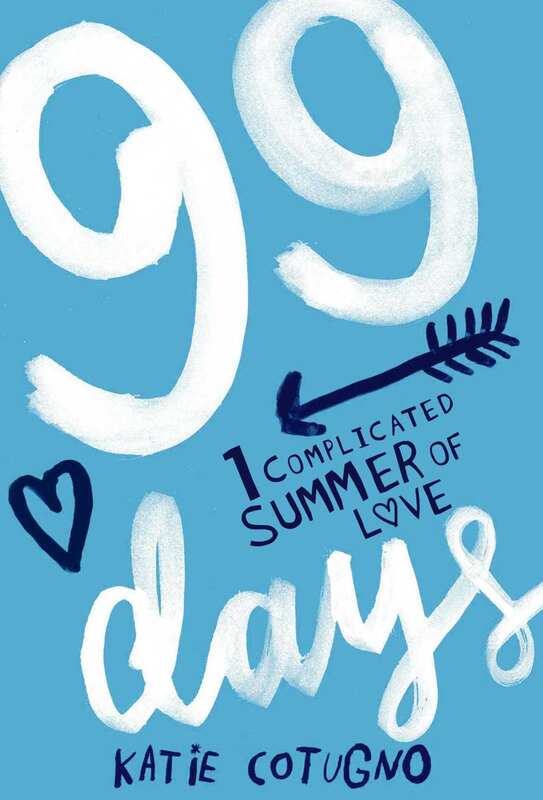 READ 99 Days FREE online full book. The moral right of Alloy Entertainment and Katie Cotugno to be identified as the author of this work has been asserted in accordance with the Copyright, Designs and Patents Act, 1988. Julia Donnelly eggs my house the first night I’m back in Star Lake, and that’s how I know everyone still remembers everything. , and it would turn into not a big deal. , she used to say whenever I’d come to her with some little-kid unfairness to report, no recess or getting picked last for basketball. Remember this for later, Molly. It’ll make a good story someday. “Look, don’t.” I hold up a hand to stop her, wanting so, so badly not to talk about it. To be anywhere other than here. Ninety-nine days between now and the first day of freshman orientation in Boston, I remind myself, trying to take a deep breath and not give in to the overwhelming urge to bolt for the nearest bus station as fast as my two legs can carry me—not as fast, admittedly, as they might have a year ago. Ninety-nine days, and I can leave for college and be done. My mom stands in the yard and looks at me: She’s barefoot like always, dark nails and a tattoo of a rose on her ankle like a cross between Carole King and the first lady of a motorcycle gang. me what was going to happen, so really there’s no earthly reason to still be so baffled after all this time that I told her the worst, most secret, most important thing in my life—and she wrote a best-selling book about it. “The hose is in the shed,” she finally says. “Thank you.” I swallow down the phlegmy thickness in my throat and head for the backyard, squirming against the sour, panicky sweat I can feel gathered at the base of my backbone. I wait until I’m hidden in the blue-gray shade of the house before I let myself cry. article, like it was just waiting for me to come crawling all the way back here with a head full of knots. It’s the photo I keep catching myself looking at, though, like there’s some kind of karmic magnet attached to the back of it drawing my attention from clear across the room. Finally, I haul myself out of bed and pull it down to examine more closely: It’s from their family party the summer after freshman year, back when Patrick and I were dating. The four of us are sitting sprawled on the ratty old couch in the barn behind the farmhouse, me and all three Donnellys, Julia in the middle of saying something snarky and Patrick with his arm hooked tight around my waist. Gabe’s looking right at me, although I never actually noticed that until after everything happened. Just holding the stupid picture feels like pressing on a bruise. Patrick’s not even home this summer, I know from creeping him on Facebook. He’s doing some volunteer program in Colorado, clearing brush and learning to fight forest fires just like he always dreamed of doing when we were little and running around in the woods behind his parents’ house. There’s no chance of even bumping into him around town. Probably there’s no good reason to feel disappointed about that. I slap the photo facedown on the desktop and climb back under the covers, pushing Vita onto the carpet—this room has been hers and the dog’s in my absence; the sticky layer of pet hair has made that much abundantly clear. When I was a kid, living up here made me feel like a princess, tucked in the third-floor turret of my mom’s old haunted house. Now, barely a week after high school graduation, it makes me feel like one again—trapped in a magical tower, with no place in the whole world to go. I dig the last Red Vine out of the cellophane package just as Vita hops right back up onto the pillow beside me. “Get out, Vita,” I order, pushing her gently off again and rolling my eyes at the haughty flick of her feline tail as she stalks out the door, fully expecting her to turn up again almost immediately.